You are searching bank owned condos and foreclosures for sale in Miami-Dade County FL. 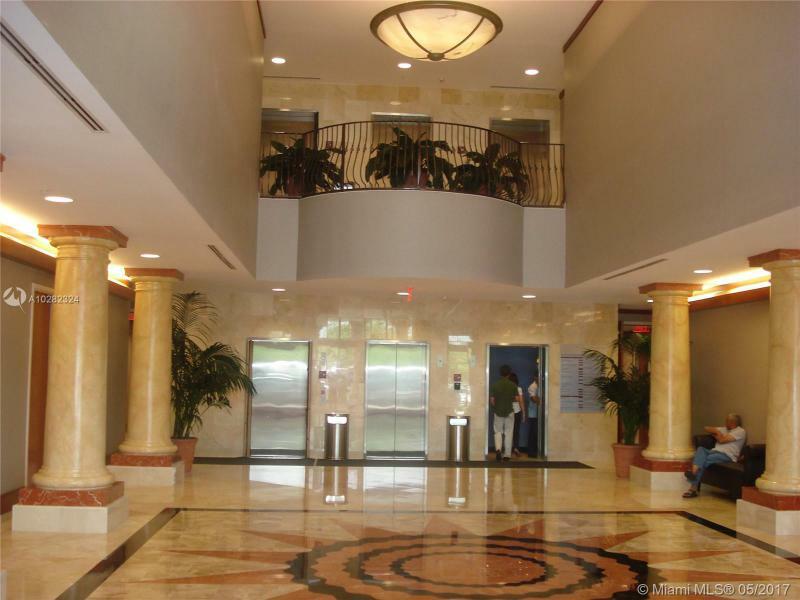 The “condo foreclosures” search results yield bank owned and corporate owned condo foreclosures for sale as well as short sale condos for sale in Miami-Dade County. Condos are generally single story units in a multiple unit building or buildings. Some condos are two story units within a multiple story building or buildings and may be listed as either a condo or townhome. Miami-Dade County condos for sale include gated community condos, ocean and intra-coastal condos as well as golf-course community condos. For the most up to date list of bank owned, corporate owned and short sale condos for sale in Miami-Dade County feel free to call or visit the R1S1 Realty office nearest you.